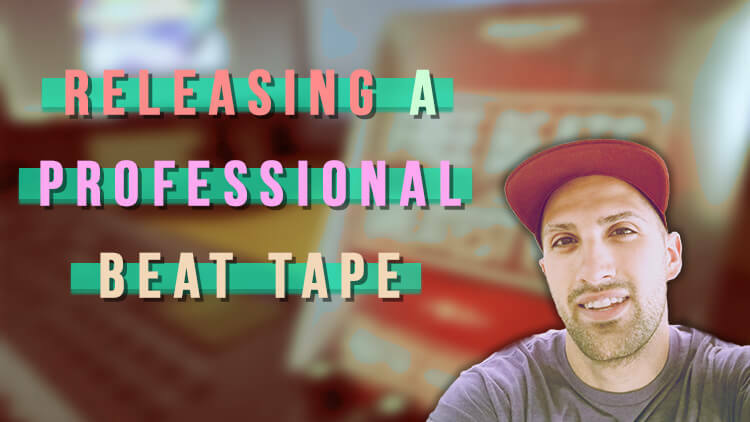 I’m back again with another course, this one called Releasing a Professional Beat Tape. 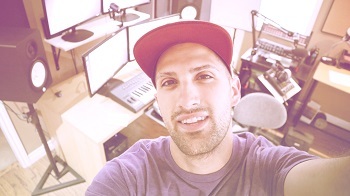 Releasing music to be enjoyed by your fans/audience is a very important marketing plan to figure out. Also, when releasing your music, how do you make it stand out and not get lost in the crowd of thousands of other artists/producers? 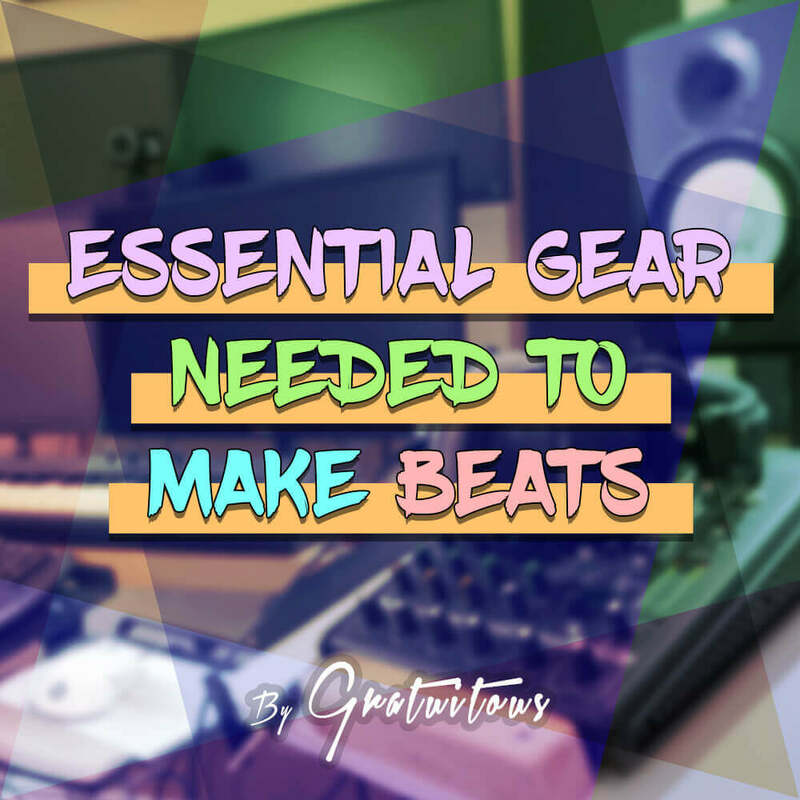 This course is geared towards producers who are a bit more seasoned; already able to create beats and wanting to establish their brand. In addition, by having a beat tape, it’s really easy to market your music. Beat tapes truly are an amazing portfolio showing your skills to potential clients/fans! I take a different approach in this course with you and even use a white board to teach!